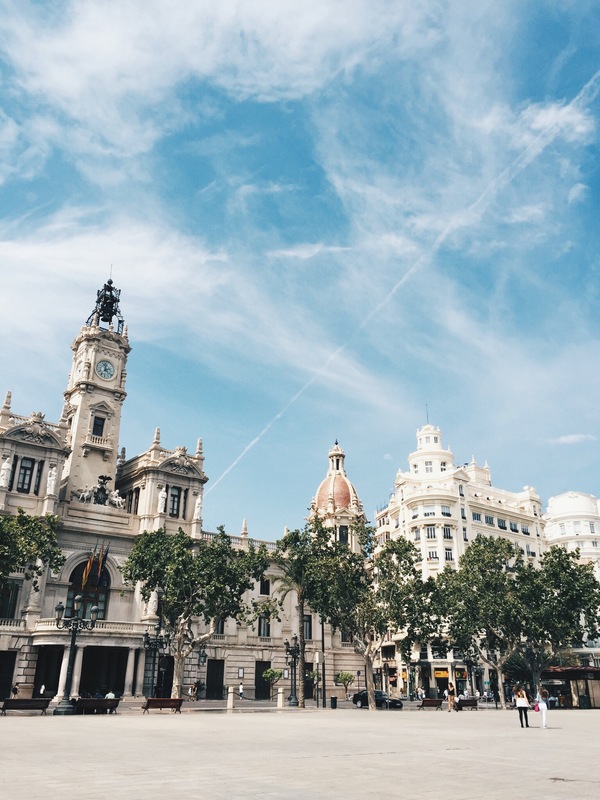 Valencia is a beautiful and big city – of course you have to walk through all its small and charming streets with all their small souvenir shops, Spanish boutiques, fabulous restaurants and lovely architecture. 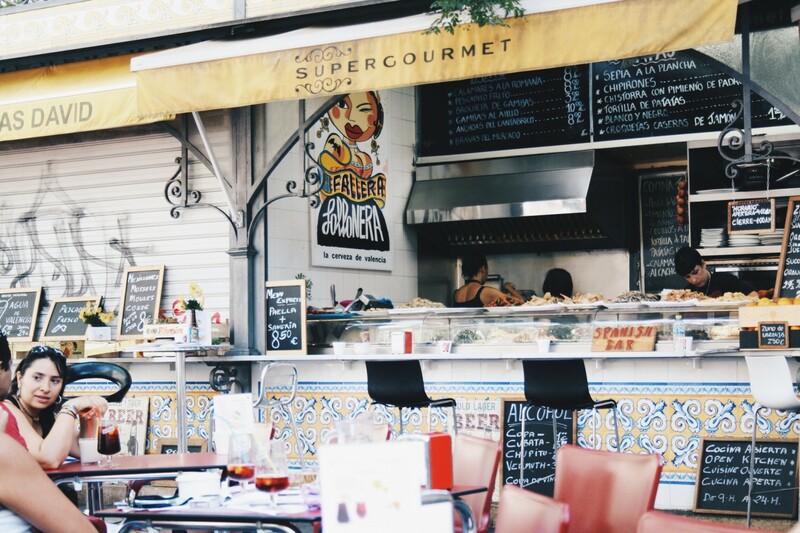 There is so much of the typical Spanish atmosphere everywhere – which is wonderful! The inner city of Valencia offers a lot of beautiful sights: the town hall on the “Plaza del Ayuntamiento”, the railway station (which is so charming! ), the bullfighting arena (which looks a bit like the colosseum of Rome), lots of beautiful cathedrals and churches and a big shopping street (Calle Colón). 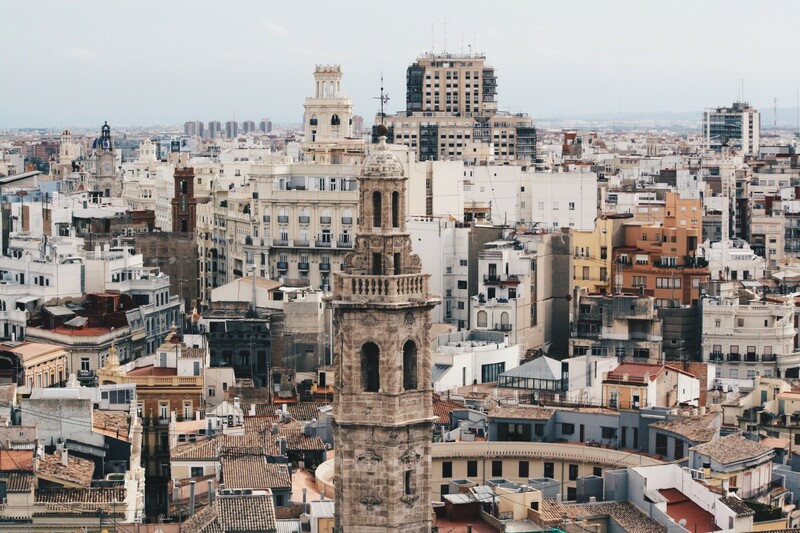 Valencia is the city of Paella! This national and traditional dish is cooked rice with spices (saffron is the most essential ingredient!) and either seafood or chicken with vegetables. If you are in Valencia you can eat this traditional meal nearly everywhere. Try it! Another food which is typical for Spain are Tapas. These are small plates of food, for example grilled vegetables, fried fish, prawns, fried potatoes and many more. I can really recommend a small tapas bar which is directly next to the Central Market of Valencia and which you can see on the picture below. I really loved the atmosphere, not only because they’re playing typical Spanish music all the time and you really, really realize that you’re in Spain! 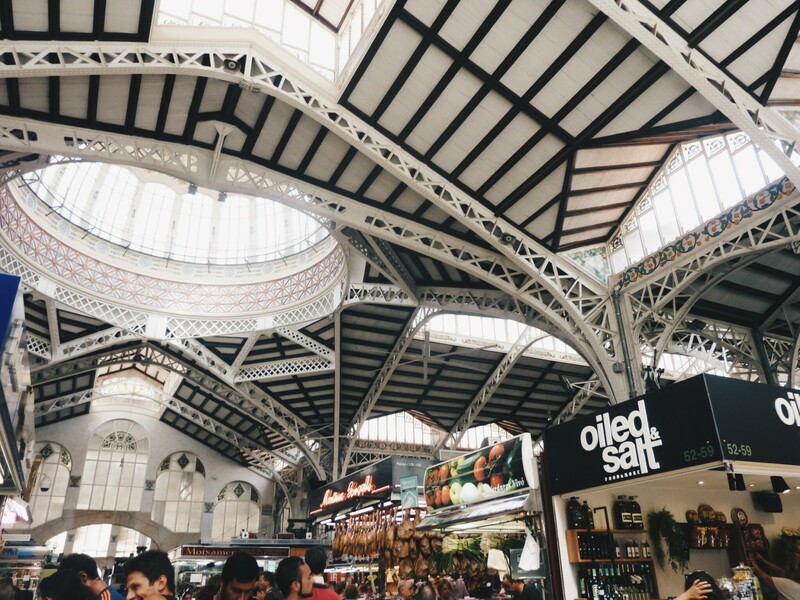 The Central Market of Valencia is a really big hall with a wonderful decorated ceiling where you can buy everything – fresh fish, meat, vegetables, fruits, cheese, ham, paella, sweets, souvenirs and so many more. It’s really worth a visit. 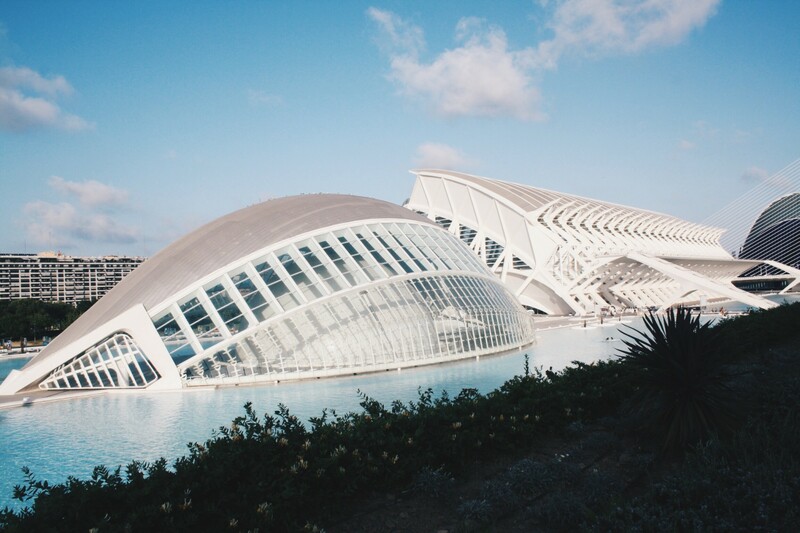 The emblem of Valencia is the “ciudad de las artes y sciencias” which is an entertainment-based cultural and architectural complex and which includes a museum, a cinema, an opera house, an oceanarium (which is the biggest in Europe) and many more. 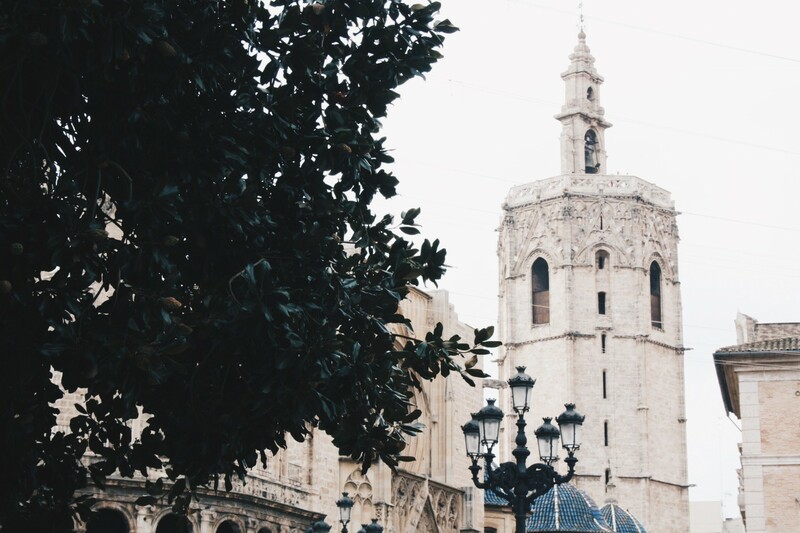 Definitely a must-see when you spend time in Valencia! 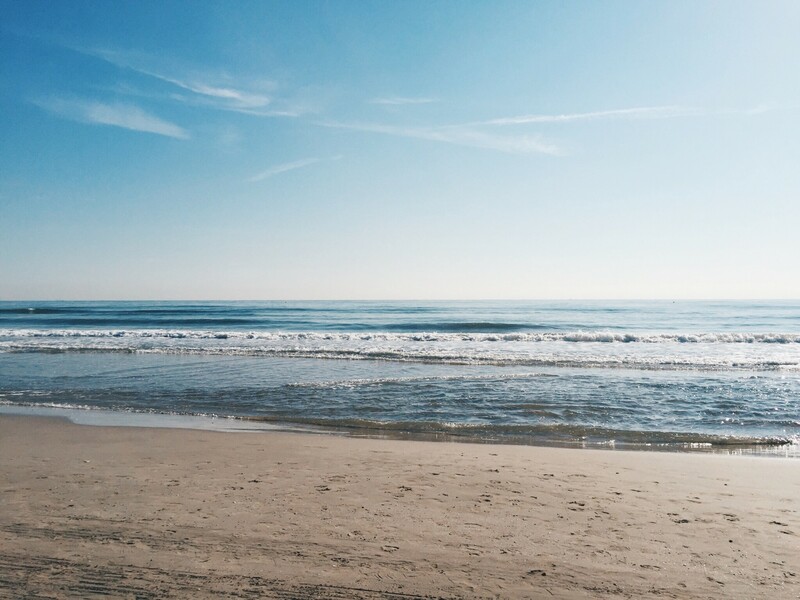 For everyone that loves natural and almost-lonely beaches, “El Saler” is the perfect destination. This beach is located in the natural park “Albufera” – that’s why everything is so green, really natural and captured in sand dunes. In High-Season there is lot more going on at this beach, that’s why there is also a little restaurant, a little bar and also some parasols and sun loungers. Lately, I’ve uploaded a post about this beach, so, to see more pictures just click here. You want to see the city from above? Then you have to climb on the tower of Micalet. The way upstairs itself is a little adventure – you have to climb 207 stairs on a small spiral stone stair, but it’s worth the struggle. 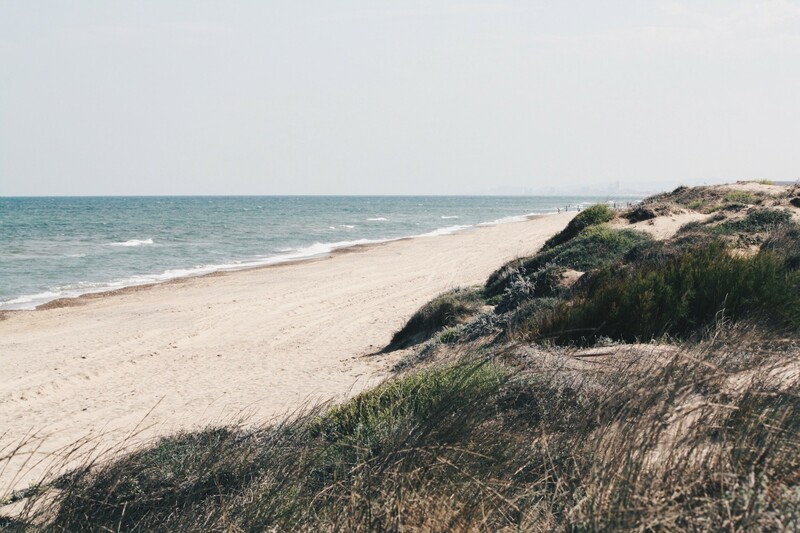 From the inner city you can reach the beaches of Valencia with the bus (line 32) in about 35 minutes. The most famous beach is “Malvarrosa” and is a very wide, long and clean beach with sand. 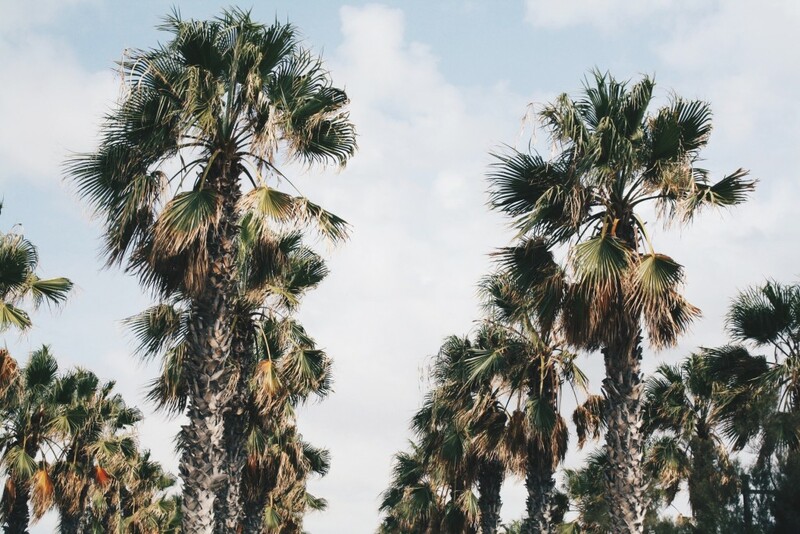 There’s also a wonderful palmtree avenue and little souvenir and beach shops. When you go in the direction of the harbour there’s also a little beach promenade with lots of hotels and restaurants. 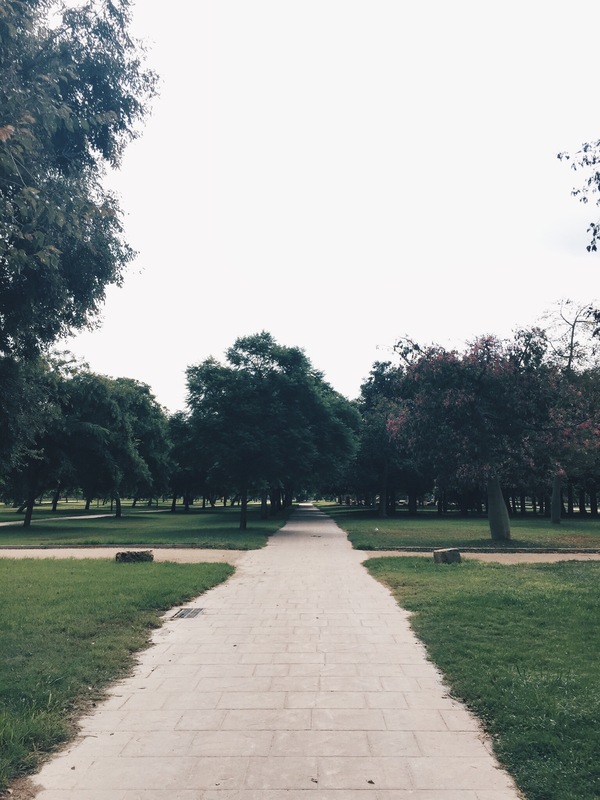 The Turia Park in Valencia is one of the largest urban parks in Spain. In former days “Turia” was a river which was drained and rerouted after a catastrophic flood in 1957. The park runs through the whole city along 9 kilometres and offers foot paths, lots of possibilities to relax, sports areas, lots of nature, botanical gardens and the city of arts and sciences. 10# Enjoy the open-minded, friendly and always good-humoured Spanish people! Die Fotos sind wirklich wunderschön! Mir gefällt wie du die Stadt und ihren Charme eingefangen hast! Besonders das Bild zum Tapas Tipp gefällt mir, die Farben, die Menschen einfach toll eingefangen! Wow, du machst so unfassbar gute Bilder! I love Valencia! I visited the city during the Fallas which is a festival they host each year it was amazing (like every Spanish festivals). Food is great in Valencia. I’m from Toulouse in France so we are very close to Spain and we go very often to Spain for vacation. I also study in Madrid for a year. I just love this country so much, the people, the food, the culture… Enjoy your trip and thanks for the beautiful pictures!